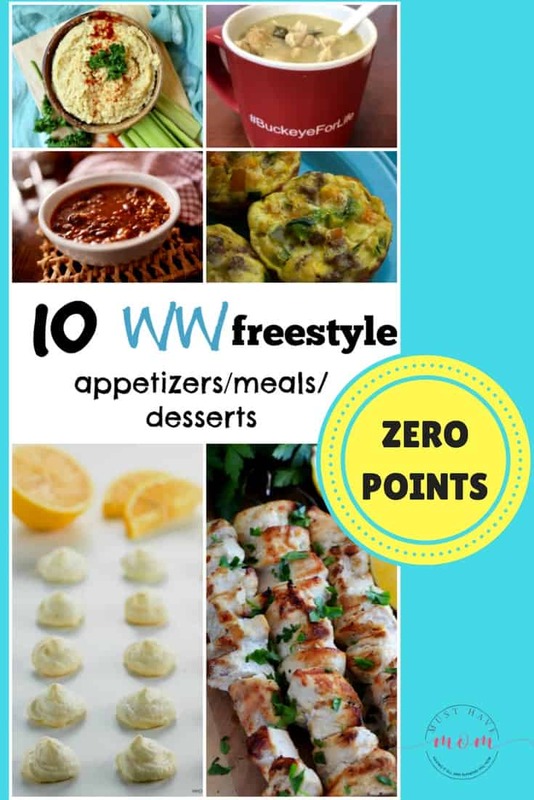 10 Zero Points Weight Watchers Freestyle Recipes! Appetizers, Meals & Desserts! Are you following the Weight Watchers Freestyle points program? Here are a whopping 10 meals, appetizers and desserts that are ZERO points! Go ahead and indulge in these, guilt-free! I know you all love zero point Weight Watchers meals. 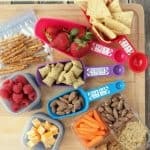 My Weight Watchers 1 point snack list is a popular resource for guilt-free snacks and with the new freestyle points, I want to give you some zero point appetizers, meals AND desserts that you can nosh on without the guilt afterward! 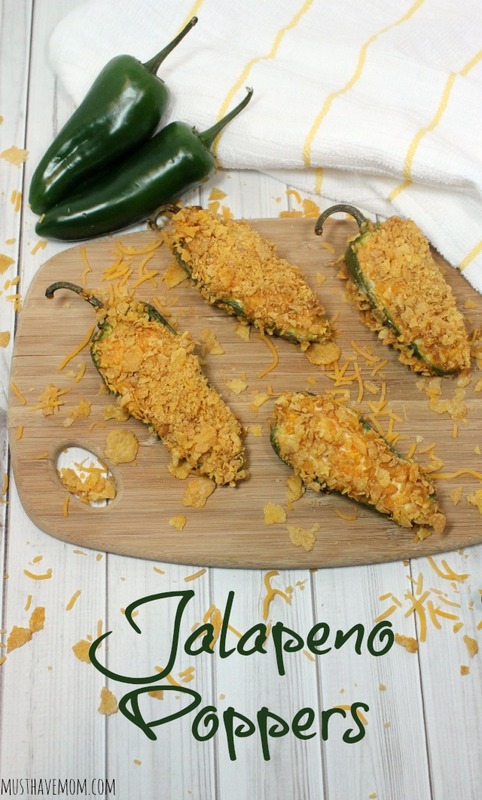 Here are TEN zero point recipes to add to your Weight Watchers recipe list. 1. Zero Point Chili – Slow cooked chili tastes better to me the next day after the flavors have had a chance to meld. 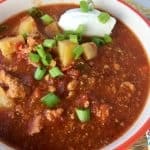 In the pressure cooker, this Weight Watchers chili recipe tastes great immediately! 2. Zero Point Fajitas – This Baked Chicken Fajita Recipe is a lifesaver. It is a great way for me to have a low carb, high veggie meal. The bonus is this fits easily into my Weight Watchers SmartPoints needs weighing in at only 3 SmartPoints per serving on the Beyond the Scale plan or Zero Points on the Flex Plan or Freestyle Plan! 3. Zero Point Muffin Tin Eggs – These Zero Point Muffin Tin Eggs are a great option to meal prep just for easy zero point meals. 4. Zero Point Hummus – Making Instant Pot Hummus is super easy and fast, and you have tons of options as far as adding (or subtracting) ingredients. 5. Zero Point Pineapple Chicken – Instant Pot Pineapple Chicken is going to be one of the easiest chicken recipes to make in your magic making electric pressure cooker. 6. Zero Point Tofu Crackers – Tofu chips are so easy to make, vegan, delicious, and are zero points on the Weight Watchers FreeStyle program! 7. Zero Point Garlic Baked Salmon – This mouth-watering Easy Garlic Herb Baked Salmon recipe only has three ingredients in addition to the salmon. It’s juicy, packed full of flavor, and melts in your mouth. 8. Zero Point Lemon Garlic Chicken – These Three-Ingredient Lemon Garlic Chicken Skewers make an easy weeknight meal. They’re gluten free, paleo, and Whole30, and full of delicious flavor. They’re also great for weekly meal-prepping. 9. Zero Point Meringue Cookies – See how to make meringue cookies that are healthy & delicious! These easy sugar-free lemon meringue cookies without cream of tartar need just 4 ingredients. 10. 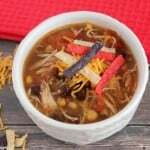 Zero Point White Bean Chili – This chili is spicy and super filling – with 31 grams of protein it better be! The heat of the raw poblano married really nicely with the salsa verde, and doing a chunky blend of the beans allowed the soup to get creamy without any oil, butter or cream! 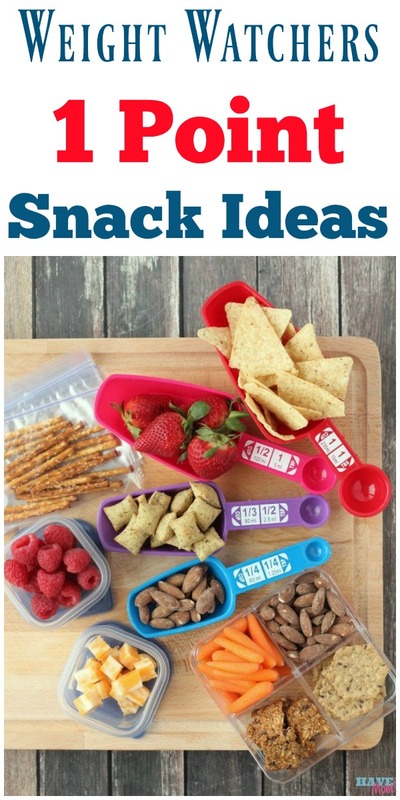 Weight Watchers 1 Point Snacks + Portion Size Tricks! 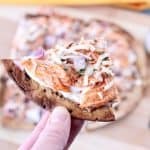 Buffalo Chicken 21 Day Fix Pizza Recipe! I loved the chicken recipes. To be honest, I love chicken anyway, I’m in love with this delicious food. Thank you Sarah!